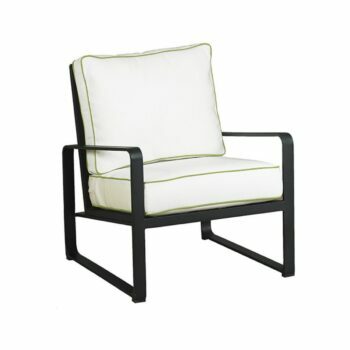 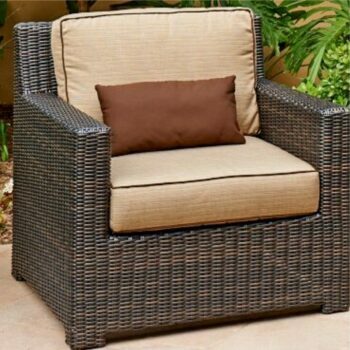 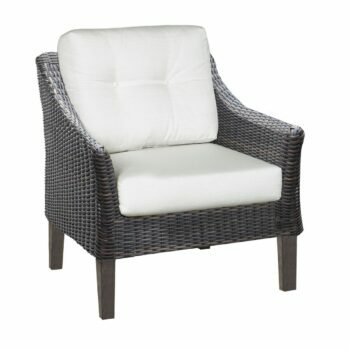 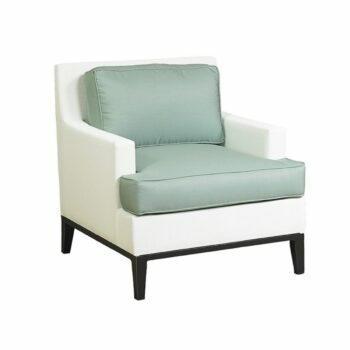 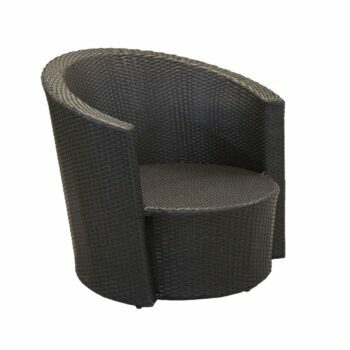 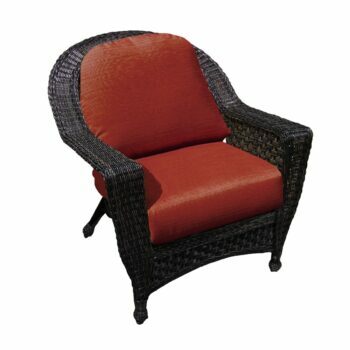 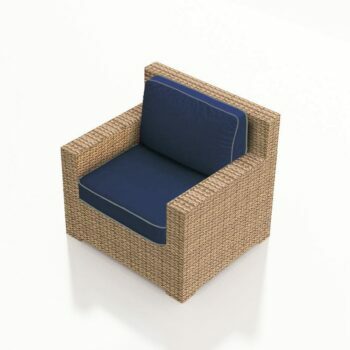 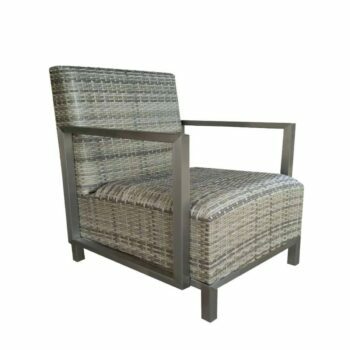 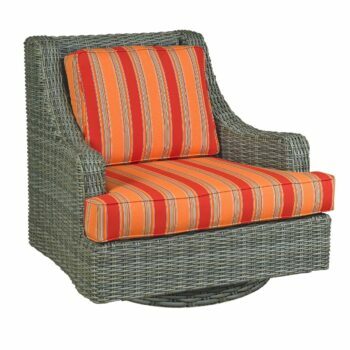 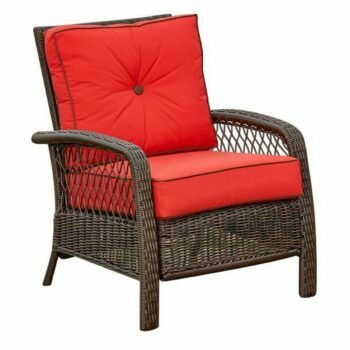 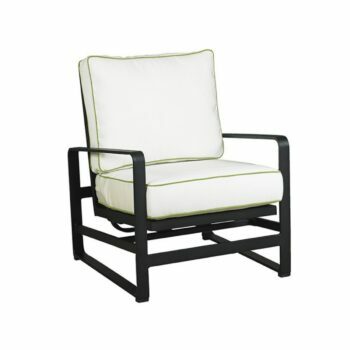 Convert your outdoor space into a relaxing retreat with our collection of outdoor patio furniture chairs. 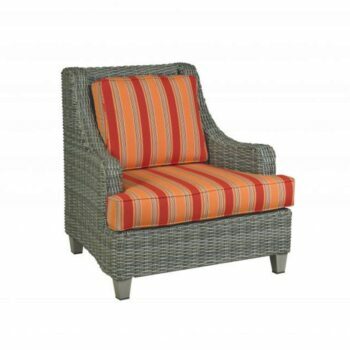 Sink back in comfort and soak up some warmth of the sun in our ultra-comfortable outdoor chairs. 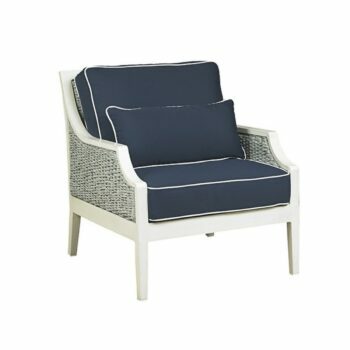 Made from the finest of material, our outdoor furniture chairs will have you dozing off on a lazy sunny afternoon in no time. 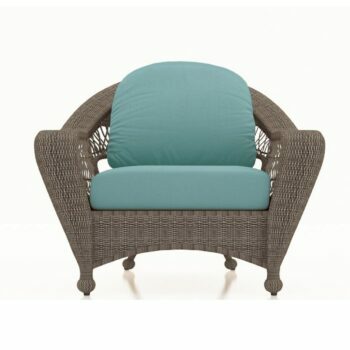 Crafted from weather-resistant material, our collection of outdoor patio furniture chairs make for a lovely addition to your patio, deck, or any other outdoor ensemble. 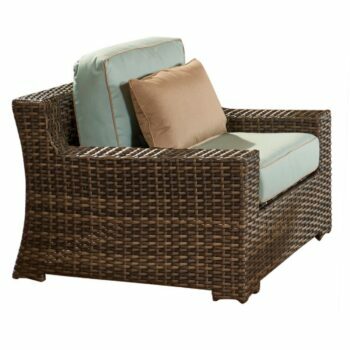 Snuggle up with your loved one around a fire table from our selection as you sit relaxed on our outdoor furniture chairs. 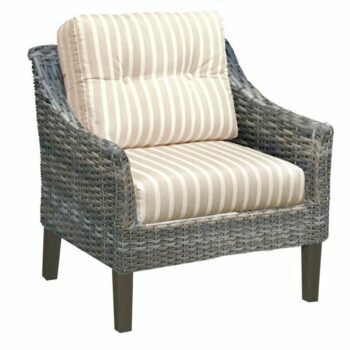 Blending the comfort and functionality of indoor chairs with the style of an outdoor design, our comfortable outdoor chairs are the ideal fit.